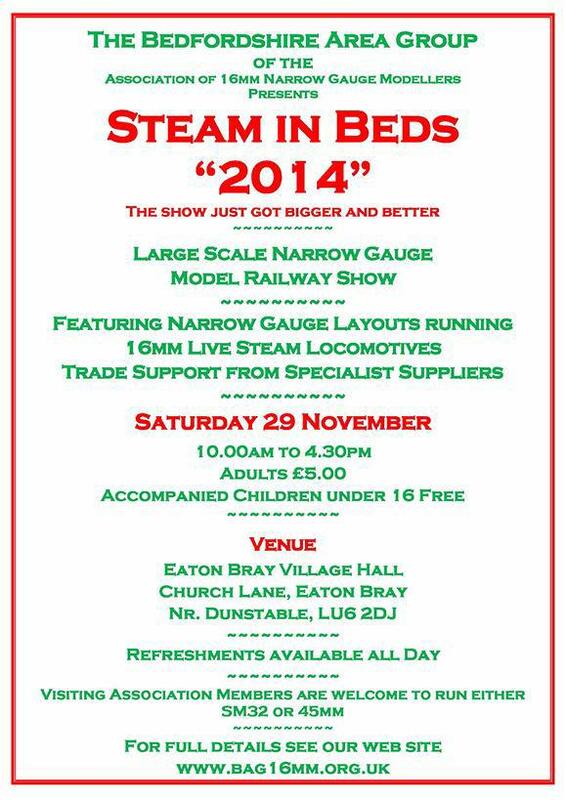 Archives of Eaton Bray News for October 2014. This article was published in October 2014. Please see Latest News for more recent information. The four posters – which can be downloaded from the Bedfordshire Police website - offer hints and tips to 'Trick or Treaters' as well reminding people that not everyone enjoys Halloween as much as others. There are also posters for shop owners to place in their windows advising that eggs and flour will be sold at their discretion as well as a poster for residents who may not want callers at their door. Please see note from Parish Council below. Reason for proposal: The proposed Order is considered necessary on the grounds of promoting road safety and improving the environment of the area. 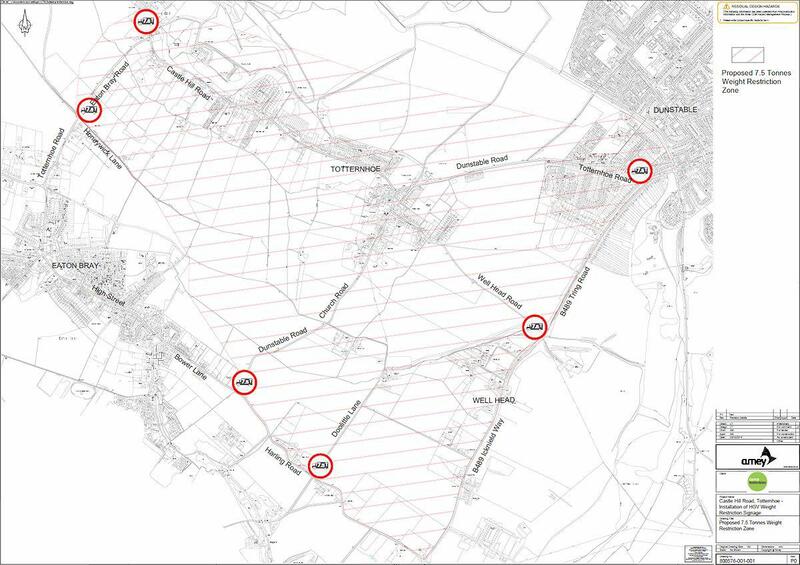 The proposed restriction would prohibit HGVs over 7.5 tonnes from using roads in the zone identified below as through routes. The proposal is primarily intended to protect Totternhoe from extraneous lorry traffic. Exemptions: The proposed Order will include exemptions to allow heavy goods vehicles over 7.5 tonnes to enter the restricted zone for access and delivery requirements. There will also be exemptions for emergency vehicles and for certain other building and maintenance purposes. Further Details may be examined during normal office hours at the address shown below, viewed online at www.centralbedfordshire.gov.uk/publicstatutorynotices or tel. 0845 3656116. Comments should be sent in writing to the Transportation Manager, Central Bedfordshire Highways, Woodlands Annexe, Manton Lane, Bedford MK41 7NU or e-mail [email protected] by 21 November 2014. Any objections must state the grounds on which they are made. Order Title: If made will be "Central Bedfordshire Council (Various Roads in Totternhoe, Dunstable and Eaton Bray) (Weight Restriction) Order 201*"
Location: Bower Lane, Eaton Bray. Date and Time: Friday the 17th of October, between 10:30 a.m. and, 3:55 p.m. Incident Details: The offenders gained access via a kitchen window. A messy search was made. Various items have been taken. Crime Reference: J D / 4 0 1 5 9 / 2014. Remove all keys from the locks and keep them in a safe place out of view. Keep hallways clear of valuables like keys, handbags and laptop where they may be seen. Check that side gates are locked. Keep bins, ladders and garden furniture locked away. Fit Window Restrictors to fan light windows. You are viewing the October 2014 archive.